Women's Council of REALTORS | Eagle Idaho Real Estate | Think Alei. 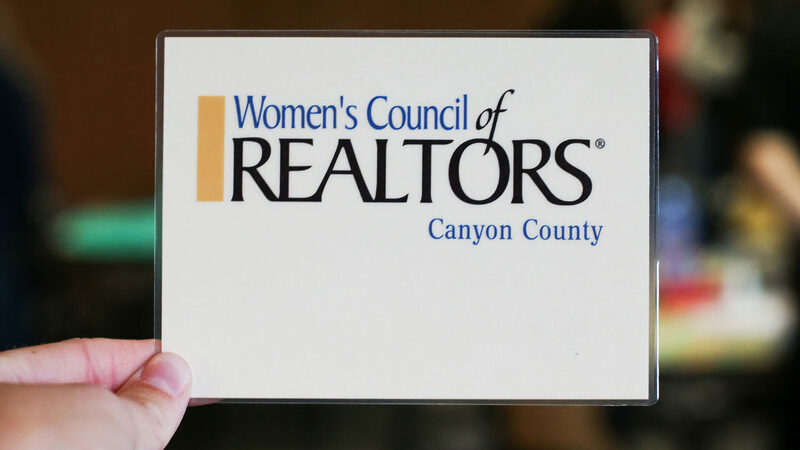 I had the opportunity to speak at the Canyon County Women’s Council of Realtors concluding meeting of 2018. 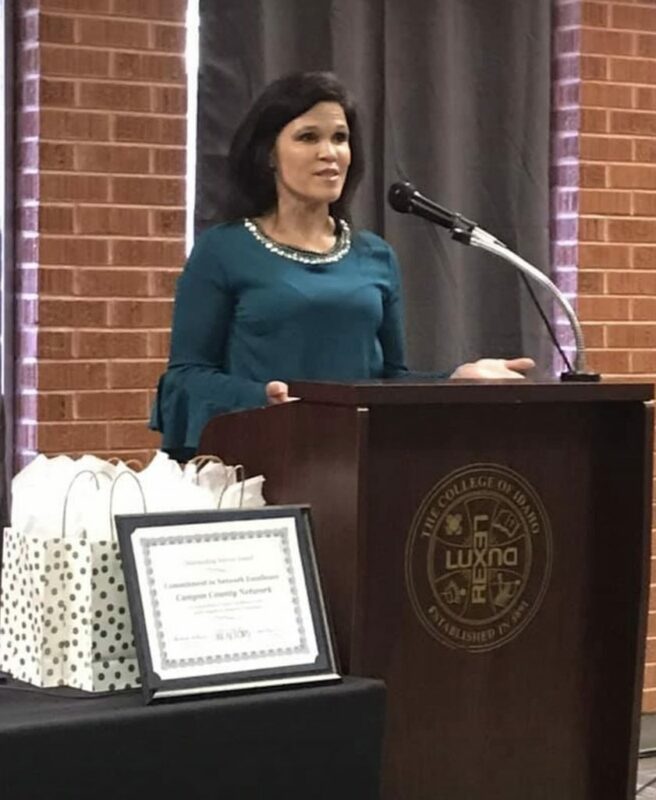 It was an such honor to address my fellow colleagues. As I looked out to those who were in attendance, I was humbled to be at the podium with my message. Every individual in the room had made a contribution that had counted in another’s life. Every step of the process of selling and buying homes plays a crucial role and none of our work would be possible without each other. As we work in our industry, we help families and individuals with their dream of home ownership. One of the largest investments we make in our lifetime. Not only is this a massive financial investment, but also an emotional investment too. The homes we help people buy are the places that their children will grow up remembering, making their heights on the wall and finding all the best hide and seek spots. It will be the place of some of life’s most cherished moments and lessons. Buying a home is more than just a transaction, it’s the beginning of a lifelong journey. The process of helping a buyer or seller through the process is not for the faint at heart, and takes lots of skill to find just what fits for you. It truly takes a village to make sure that every single buying or selling experience is with the utmost ease so to maintain the joy. After all, this is meant to be a happy time! And all these people help make that possible. These colleagues of mine are masters at their trade and I have often found myself wondering how many dreams were made possible by these incredible people in 2018 as we closed the year. I am passionate about empowering other women and in turn being empowered by the women I have the opportunity to associate with. If you ever get the opportunity to work with any of the incredible and strong women in this association, consider yourself lucky because you know you will be treated with the utmost priority and care. Thank you again to the Canyon County Women of Realtor’s association for considering me to speak at your closing ceremonies. I am excited to watch this organization grow and succeed to touch many more lives in the years to come!